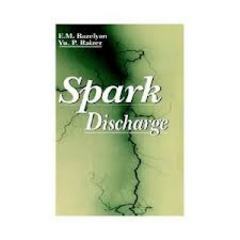 Spark Discharge is a first-of-its-kind text,providing a comprehensive and systematic description of the spark breakdown of long gas gaps. It discusses the nature of a long spark, physical peculiarities of relevant gas discharge processes, methods and results of experimental studies, and analytical and numerical models. The most important applications in high-voltage engineering are covered in a single volume. The straightforward presentation of complicated materials, the deep insight into the nature of the processes, and the simplified mathematical descriptions of the phenomena, make this an excellent textbook for students and an indispensable reference for researchers, physicists, and engineers.